Audiences will experience the next chapter of the Harry Potter™ Film Concert Series with a live orchestra conducted by Benjamin Pope performing John Williams’ music from the entire film live to picture! 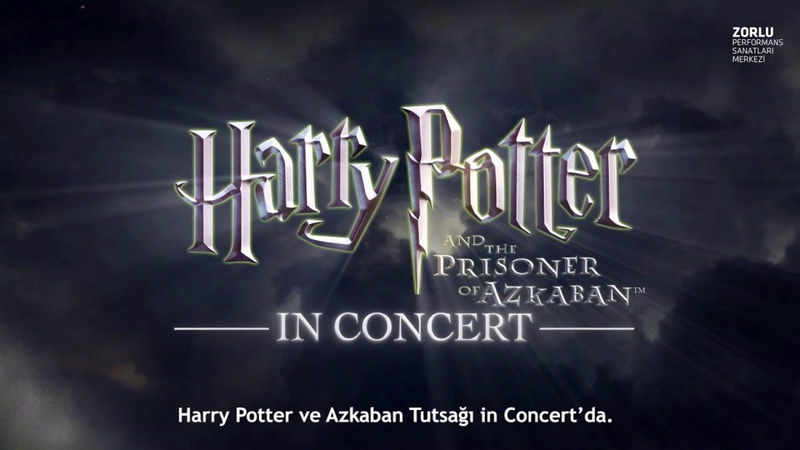 The Harry Potter™ Film Concert Series returns to Zorlu PSM with Harry Potter and the Prisoner of Azkaban™ in Concert, the third film in the Harry Potter™ series. On December 14th & 15th a live orchestra will be performing this magical score live from Harry Potter and the Prisoner of Azkaban™ while the entire film plays in high-definition on a 40-foot screen.